If you've suffered an injury or gone through surgery, you know the recovery process can be long and challenging. Whether you're a professional athlete or a weekend warrior, a senior citizen or a young competitor, the AlterG Anti-Gravity Treadmill can help optimize your treatment outcomes to get you back faster to the activities you love. 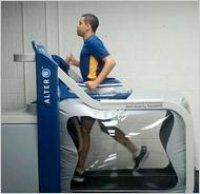 Clinical studies show that these amazing treadmills can help decrease ground reaction forces in walking and running. The restoration of normal gait mechanics is paramount to optimal recovery and can be accelerated by our patented unweighting technology. 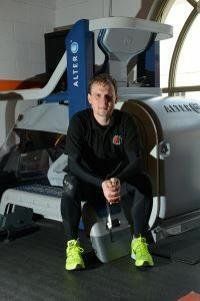 "We are keeping our runners running (most of them) while rehabilitating them, we are getting them better faster, we are allowing them to return after injury at the levels they were before injury (no loss in fitness), we are increasing strength and tolerance to activity in a quantifiable way..."
'We have used the AlterG machine for last two seasons at Dan Fivey's studio helping us reach a play off final at Wembley and an exciting FA cup run that finished at Spurs. We have benefited from his equipment, facilities and expertise. 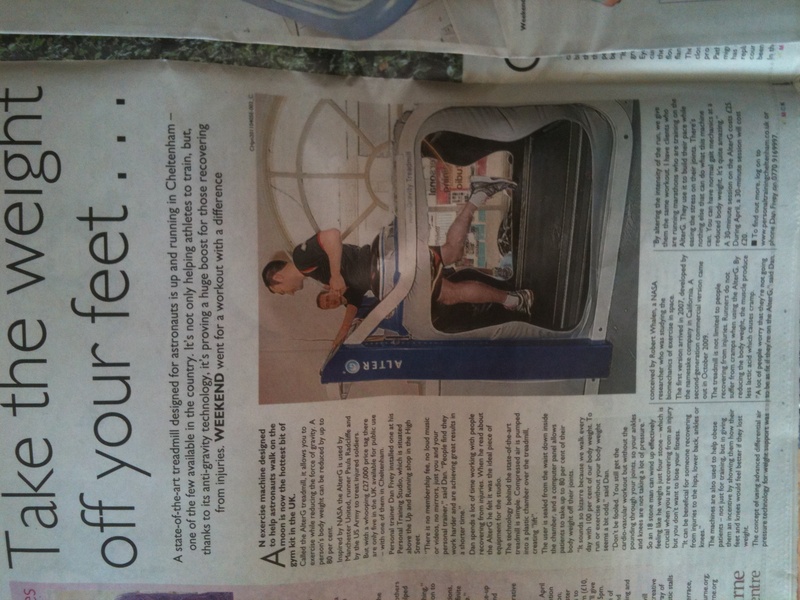 "Dan has provided an excellent service for a reasonable cost for us to use the AlterG treadmill at his studio. This has benefited the players of Oxford United FC to return to full fitness from injury in a more timely fashion."